Clear your calendar! The #Codefident series is here! The first event, "Tech For Entrepreneurs: Where To Start," kicks off on Wednesday, May 6th, 2015 at 6 pm. 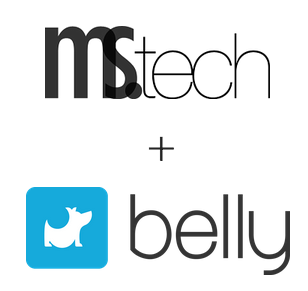 Belly HQ (600 W Chicago Ave) is our meeting spot for a night of networking, learning and fun brought to you by Ms. Tech and Belly. You bring your brain, questions and a friend, and we'll supply the drinks, food & education! 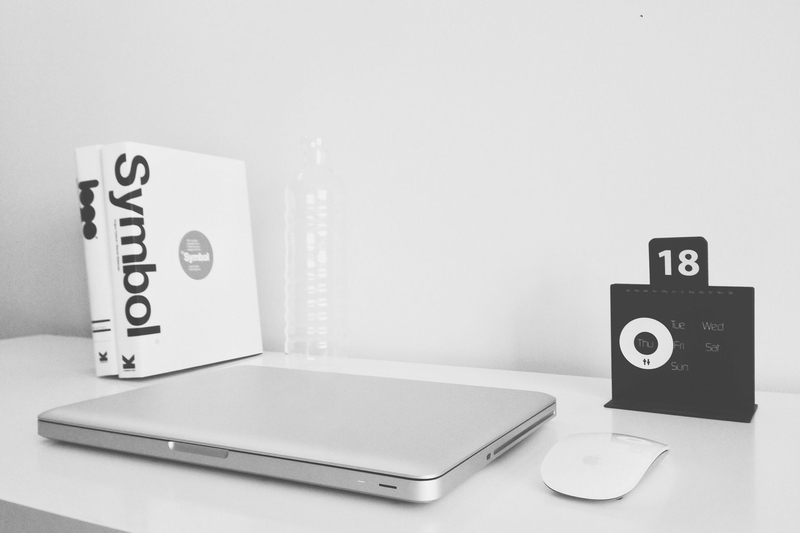 We believe that a successful startup sprouts from a fruitful marriage between business and technology. But just how much business acumen or technical knowledge does one need? The first of the #Codefident series aims to guide, inspire and empower founders to move forward in their entrepreneurial endeavors. Future events and workshops in the #Codefident series might include: Build a Web App, Build an iOS/Android App, Spin up a Server, SOA Design,... etc. We are also always open to workshop suggestions!